The captivating tale of a refugee's epic journey takes flight in this absurd, touching, and wonderful physical feat, skipping nimbly from high slapstick to pure poetry in motion. Shortlisted for the Theatre Award and nominated for the West Australian Arts Editor Award for Paradise Lost in 2017, Bare Witness returns to FRINGE WORLD with another physical tour de force. Combining Chaplin-esque finesse with an intricate, evocative soundscape, the myth of the dreamer who flies too close to the sun is reimagined as a modern tale of courage, hope, desperation and despair, brought to life with unexpected playfulness. 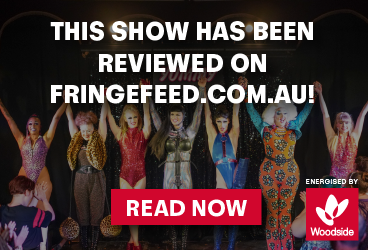 "A Fringe highlight" ★★★★½ The West Australian, 2017. 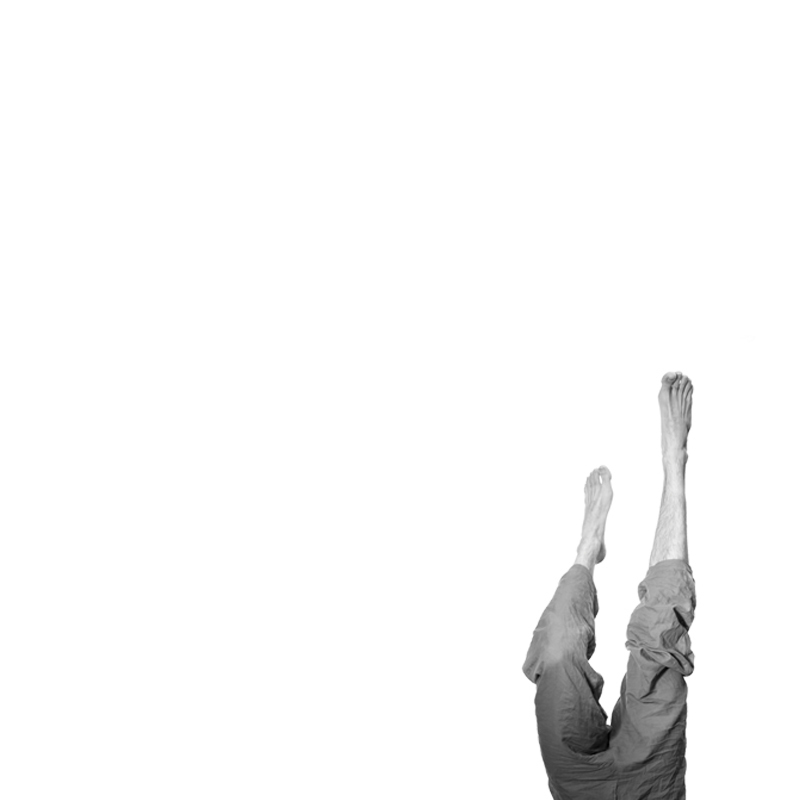 Christopher Samuel Carroll is an Irish theatre-artist based in Canberra, trained at The Samuel Beckett Centre, Trinity College Dublin, and Ecole Internationale de Theatre Jacques Lecoq, Paris. As an actor, he has worked with companies all over Ireland, and as artistic director of Bare Witness Theatre Company, creates physical theatre in ensembles and as a solo performer. Described as “the master of the solo performance”(Canberra Critics’ Circle), Christopher has built a reputation as a daring and skilled creator of original one-man shows. His acclaimed Butoh adaptation of Paradise Lost, described as “a culturally shattering event” (City News), toured to FRINGE WORLD in 2017 where it was nominated for The West Australian Arts Editor Award and shortlisted for the Best Theatre award.